Majestic Marble Etch Remover is a special blend of polishing compounds formulated to remove light etching and water stains from polished marble, travertine and limestone. 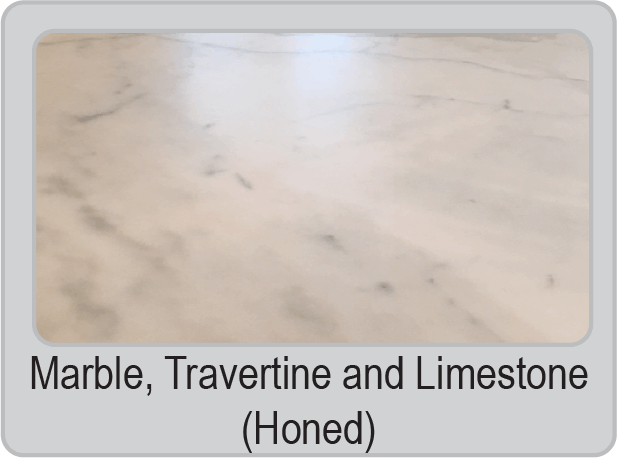 Marble can be polished with ease without the use of special tools leaving a beautiful shine on your stone surfaces, keeping them looking like new. Easily removes most water rings, etches, moderate mineral deposits, and light scratching. Fast, Powerful & Easy to Use! HELLO, I HAVE BEEN PURCHASING YOUR MARBLE ETCH REMOVER PRODUCT THRU AMAZON AND CAN NO LONGER FIND IT ON THEIR WEBSITE. IS IT POSSIBLE TO STILL PURCHASE ONLINE OR IN A STORE? TRIED EVERYWHERE I KNOW TO TRY, AND HAVEN’T HAD MUCH LUCK. 1.Through our online PRO store (there is a link at the top of the page for the Pro store @ sccpro.com). I have bleach etching damage on brown marble stairs. Will this product be good for correcting the damage? It looks like the bleach water spilled from a washing machine being moved and it was probably there for a good while. Would it help if I sanded the area a little first before using the etch remover? Thanks for your help and any recommendations. Try the Etch Remover by itself first. If not successful, sand with 400 grit hand pad then use the Etch Remover. Can you tell me if the stone needs to be resealed after using the etch remover? Can this be used on quartzite? 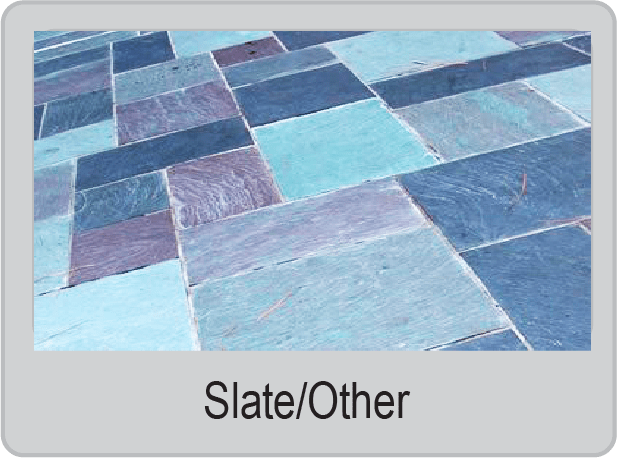 If the stone is a true quartzite, it really should not etch. 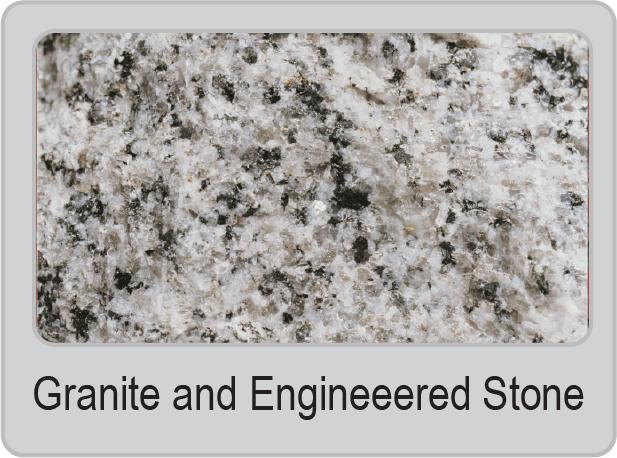 Many stones represented as quartzite may in fact be a dolomitic marble or other similar stone, which will in fact etch. 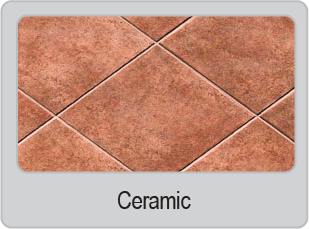 In short, if you see etching on your stone, the answer is yes, try the Etch Remover. 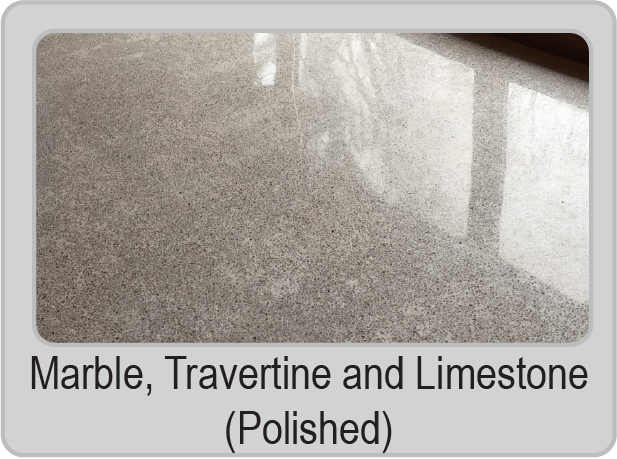 If the stone does not sufficiently bead water after polishing then yes, you should probably apply more Impregnator/sealer after the stone has thoroughly dried.